Data-driven insights on how the financial-services firms are using social media to communicate with their clients. Social media has transformed the financial-services sector in several significant ways, from improving customer service to creating an entire subsection of financial-technology providers. Social media is no longer optional, it’s a necessity. But with such a high level of penetration comes a new subset of challenges; namely, how to stand out from the crowd and ensure your customers are being reached. Hootsuite recently launched a Research Hub, pulling social media data from over 400 million social posts. Within that data, there are some interesting insights into how the industry is utilizing social media to communicate with its audience. It’s no secret that LinkedIn tends to be the preferred network for financial-services professionals, but when it comes to conversations or posting, Twitter dominates over any other social network. Over 40 percent of all social content is shared through Twitter, while only 28 percent is shared on Facebook and 18 percent on LinkedIn. These data trends could be due to the very nature of Twitter, short and quick communication that acts as more of a conversation piece; LinkedIn posts tend to be longer in content, and if original, take more time to develop. The question remains, though, If LinkedIn is the platform of choice, why isn’t there more conversation happening on the network? 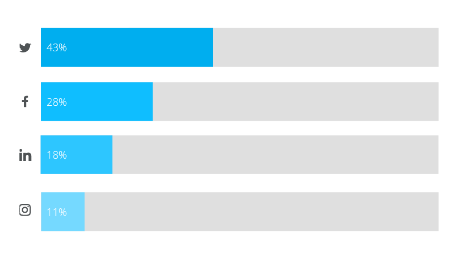 As you can see, there is a heavy preference for social content to be shared during the work week, as staff are around to create and post content. 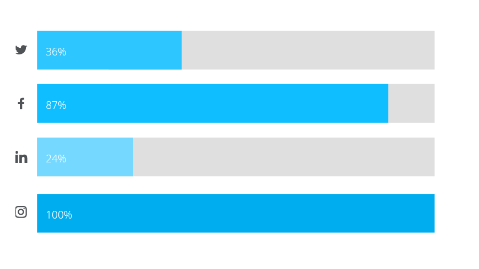 Weekend posts drop by practically half across all channels. 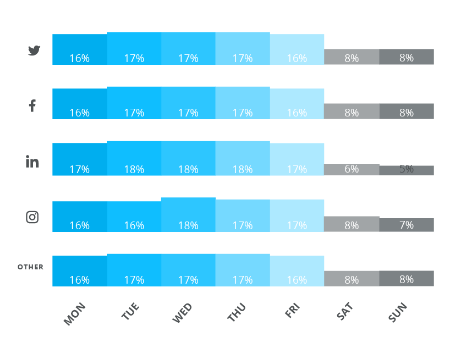 By comparing the two charts, we can see the industry primarily posts from Monday to Friday between 9 a.m. and 4 p.m. across all platforms; but is that the right time to connect with audiences? A summary of 20 different social studies on the matter has shown some interesting results. The best time to post on Facebook is in fact during the weekend, with much higher engagement seen during Saturday and Sunday. 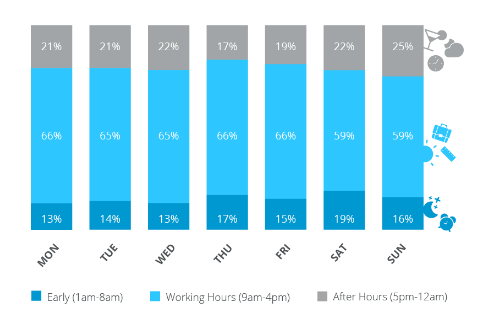 Twitter and LinkedIn both see optimal posting times just after work hours, around 5 p.m. to 7 p.m., which makes sense considering this is peak commuter time. Instagram also shines in the evening hours, when viewers are relaxing at home. The key takeaway from these particular findings is this: try varying both the day and time of your social postings to look for the optimal time for engagement with your audience. You may find success outside of the traditional work week. Visual content, whether a photo or video, tends to be one of the best formats for social media no matter the platform. Engagement is higher, sharing increases, and your audience relates better to the content created; we are after all visual creatures. In this regard, financial professionals are doing a good job of ensuring the majority of Facebook posts include some sort of photo or video asset, but Facebook accounts for less than 30 percent of all social posting in the sector. Twitter and LinkedIn see a third or less visual content shared, despite the fact that Twitter posts with a photo asset see more than a 35 percent increase in retweets or shares. By incorporating more visual aids into social posts across all platforms, financial-services professionals can expect to see increased engagement with their audience and a stronger growth curve with their social media followers. This snapshot of how the industry is utilizing social media can help identify strategic areas of improvement. By taking a more strategic viewpoint of not only when, but where, content is being positioned, firms have an opportunity to stand out from the competition and engage with potentially untapped audiences. Amy McIllwain is the global industry principal of financial services at Hootsuite.